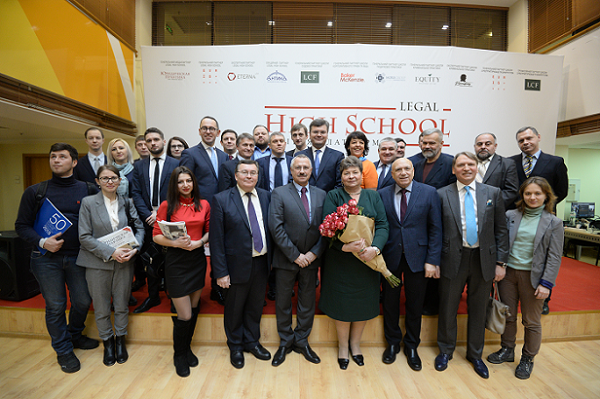 On 16 January Legal High School started their second academic year. 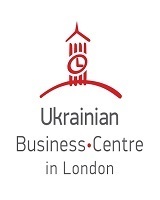 Its beginning coincided with the 15th anniversary of the Civil Code of Ukraine, for which a welcome reception was given. During the event, the participants discussed the exceptional importance of the Code as a huge step-forward to establishment of market relations, development of civil society and compared its value to Constitution of Ukraine. One of the co-authors of the Civil Code, Nataliya Kuznetsova, Doctor of Law, Vice-President of the National Academy of Legal Sciences of Ukraine, thanked everyone who started to work over the project 25 years ago and added that it has already done the things it was intended to despite the fears that may have come when it was just adopted. Also, she stated that the recodification is on its way. Anatoliy Dohvert, corresponding member of the National Academy of Legal Sciences of Ukraine, noticed that the Civil Code is the most important act that pulls our whole society towards market relations and European direction. The speaker compared the Code to the “ship that floats”because of its principles, when the norms do not play an important role. The value of principles was mentioned several times, in particular, by Olena Sukmanova, first deputy Minister of Justice of Ukraine, Oleh Malinevskyy, partner, EQUITY, Ruslan Stefanchuk, professor, corresponding member of the National Academy of Legal Sciences of Ukraine, and secretary of the working group on preparation of the project of the Civil Code, Victor Kalakura, who mentioned that judges and advocates should invoke the principles to make them work, because they remain unchangeable and represent the ideology of the Code, and wished the norms of Article 3 of the Civil Code to come true. Maryan Martynuyk, partner of Moris Group, during his speech touched upon the role of the principles: “I have compared the Civil Code of Ukraine and the Civil Code of Eastern Halyclyna of 1797 and noticed that many principles that we have now in our Code were used more than 200 years ago in one part of Ukraine”. That is why Mr. Martynuyk wished the Code to remain active for hundreds of years like it is in some Western countries. Iaroslav Gregirchak, deputy Business Ombudsman, called the Civil Code a Tomos in law sphere, because of its significant role in gaining law independence. Anatoliy Kostruba, professor of Vasyl Stefanyk Precarpathian National University, noted that now we have the third codification in 100 years, but the most important among them that has already proven its qualities in practice. 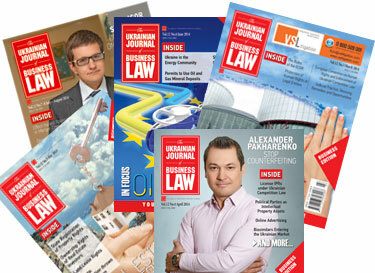 Alexey Kot, managing partner of Antika Law Firm, stated that the Civil Code of Ukraine is one of the best codes among ex-USSR members, although without the haphazard changes brought to the project of 1996 it could have been even better. That is why during the recodification those mistakes should be considered. Serhiy Golovaty, judge of the Constitutional Court of Ukraine, said: “I had a dream of Ukraine having a strong division of public and private law, so that the private law would be a unified “eight table” as the only codified act of private law. I wish all of us to move in direction of fundamental understanding of private life unity”. Sergiy Donkov, counsel at EVRIS , paid attention to the fact that we live in the era of changes. 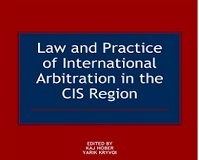 We practice during the contemporary history of civil law. Everyone who practices law as a whole is a civilist, at least, partly. Acceptance of the Code in 2003 was our coming back to the roots of the civil law, to Roman law, which is used in the systems of many developed countries. Oleksandr Biryukov, counsel, LCF, summed up saying that would be impossible to overestimate all the things that were said before, because, just like Napoleon’s Civil Code, Civil Code of Ukraine has some things in its concept that will not be changed during any recodification, the first among them is the General Part. After the reception LHS started a special course “New look at civil law” conducted by Nataliya Kuznetsova.